For the ultimate adventure and best bragging rights, join an Antarctic cruise that crosses the Antarctic circle at 66 Degrees South and visits some of the most beautiful landmarks both north and south of the Antarctic circle. The Antarctic Circle is one of the five major circles of latitude that mark maps of the Earth (the innermost of the two circles around the outside of the continent). Voyages that cross it have been designed not only for you to explore the western coast of the Antarctic Peninsula, but also to reach that all-important goal of crossing the circle at 66 degrees south. Very few travellers make it this far south, thus in doing so, you'll become part of an elite group of people who have not only walked on the great white continent itself, but also ventured to some of the most secluded spots in the Antarctic. 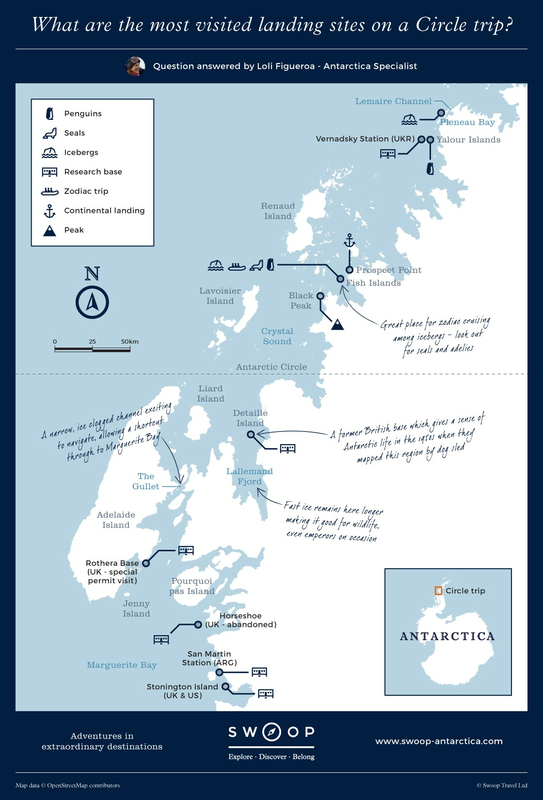 Are you guaranteed to cross the Antarctic Circle? 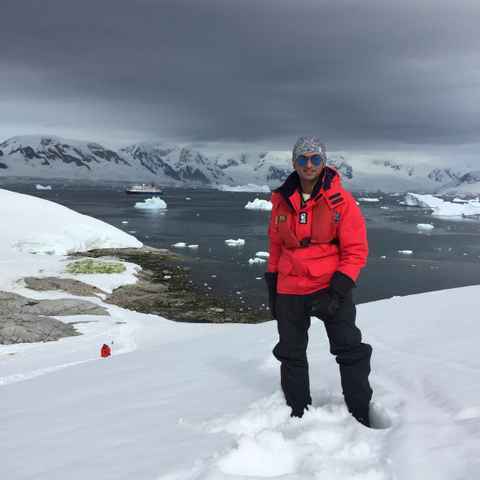 While all efforts by the captain and expeditionary leader will be made to cross into the Antarctic Circle, and typically they are successful, it will always depend on the weather and local ice conditions. 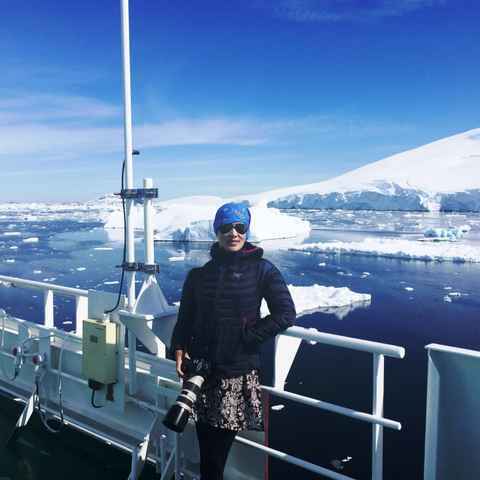 This uncertainty is always present on any Antarctic voyage and underlines the challenges and unknowns of travelling in such a remote and logistically challenging region. On successfully reaching 66 degrees south, however, you can be guaranteed that the occasion will be suitably marked. 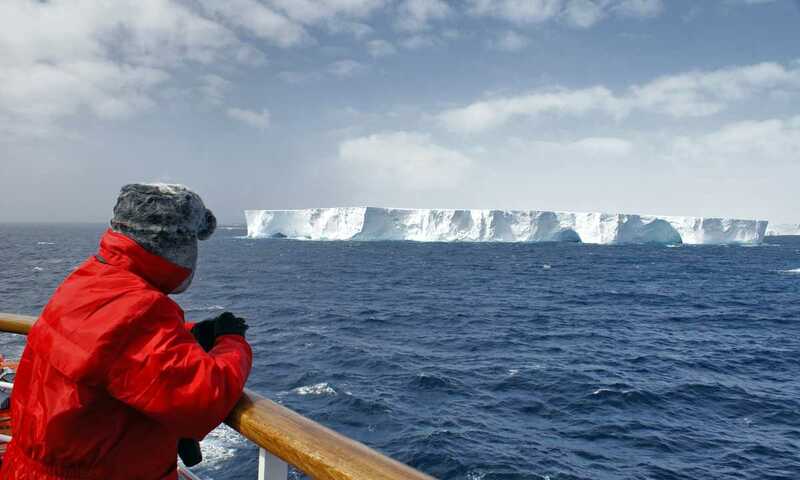 How much longer is an Antarctic Circle cruise? As well as the kudos attached to bisecting the Antarctic Circle, these voyages also carry the distinct benefit of actually spending more time in Antarctica than any other Antarctic voyage. On a classic Antarctic Peninsula cruise, you typically spend four days actually in Antarctica. 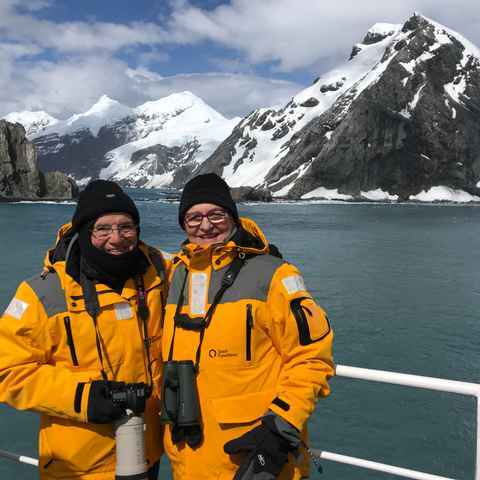 On an Antarctic Circle cruise, this increases to 6-7 days in Antarctica, the main reason being that you need extra time for the longer journey south to the Circle. So for anyone looking to maximise their time in Antarctica, this is the cruise for you. Will I see more wildlife? The short answer is, no. 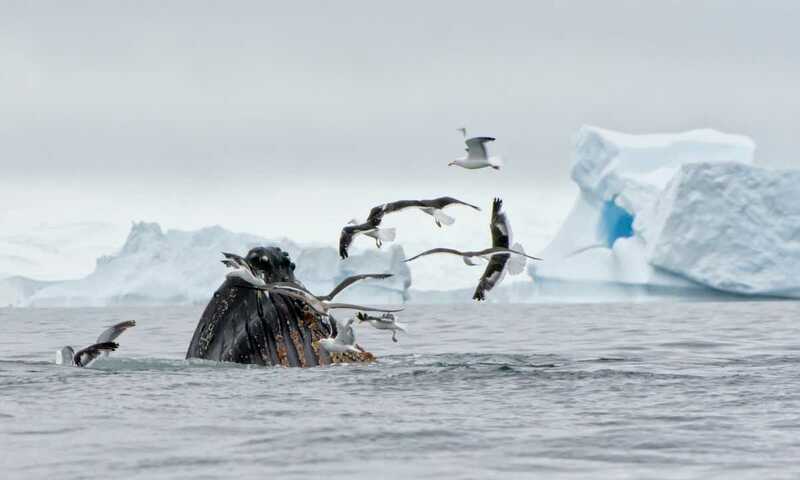 Wildlife, in fact, starts to thin out the further south you travel towards the Antarctic Circle, with wildlife found in greater numbers further north in the area you will travel through. What you will notice however are increasingly stark landscapes, heavier ice and fewer ships. If seeing as much wildlife as possible is important to you, we would strongly recommend you also consider incorporating South Georgia and the Falkland Islands into your Antarctic cruise. How much does an Antarctic Circle cruise cost? 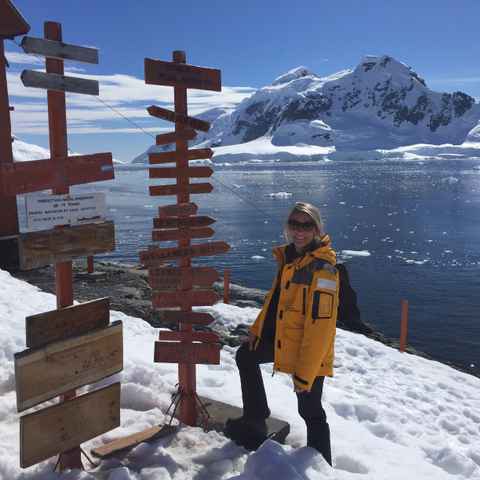 In comparison to a shorter Antarctic Peninsula trip, these Antarctic Circle departures are more expensive reflecting the extra days in Antarctica, greater distances travelled and that there are fewer of them. Antarctic Circle voyages start from $7,600 per person for 6 days in Antarctica but will depend on the boat and cabin you choose. However, given the not insignificant time, effort and money that you will be investing to get to Antarctica, this relatively modest additional cost for 50% more time is well worth considering. With far fewer Antarctic Circle departures each year than the shorter classic Antarctic Peninsula voyages, it really is a case of 'the sooner the better'. To be confident of securing your first choice that means booking 12-18 months in advance of your planned trip. For me, the highlight was crossing the Antarctic circle. Unbelievable landscapes and wildlife. We absolutely loved the trip. We had a difficult time getting south of the Circle due to heavy ice conditions but we finally made it to 66 – 59'S. The highlight was watching a leopard seal peeping up to check the icebergs, diving back in, swimming under our zodiac and eventually deciding on a flattish iceberg. Rolled on its back to give himself a good scratch, then fell asleep in the sun! Incredible! Every day was surprising, filled with adventure. I would encourage anyone considering it but who might be nervous to go for it! 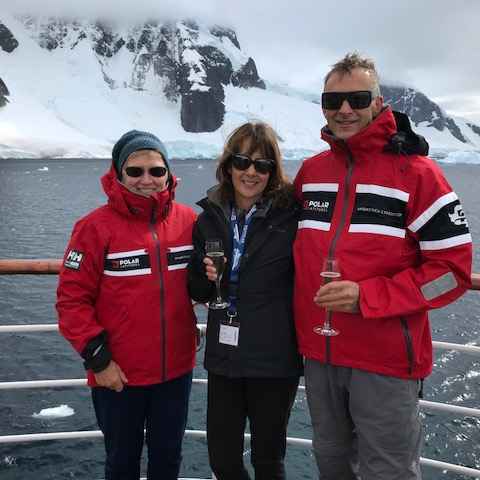 Top marks to Swoop Antarctica - we can’t thank you enough for going over and beyond your remit. Advice for future visitors: these guys know their stuff - listen and ask. They have a passion that they just want to share. The Polar Circle experience was a perfect choice to meet my expectations. We touched upon many spots which are unheard of. I would recommend this journey to anybody who wants to see the real landscapes of Antarctica, and to experience a place beyond imagination. Crossing the circle was an achievement, especially as so few tourist ships make it that far south. Learning about the history of the place while being there also made a great impact, as did the other talks about the wildlife. The service that Swoop provided was excellent. John was very helpful in assisting us to select our cruise and we were very satisfied with the Vavilov. 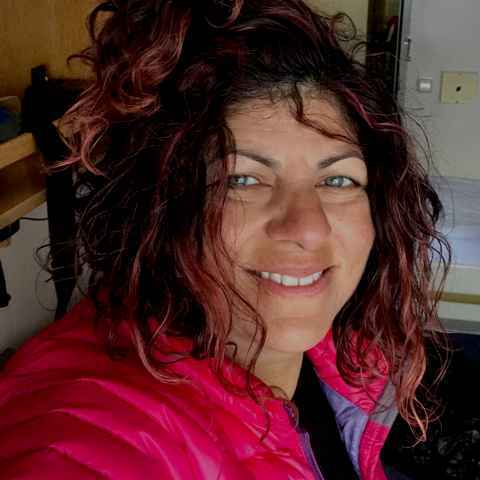 Crossing the Antarctic Circle was very special. It's a whole day's sailing to reach the Polar Circle, but the ice down there is thick enough to just drop the ship's gangway and walk straight out on to it. What are the most visited landing sites on a Circle trip? Ranging from 10-22 days, with 54-132 passengers onboard, there's scope for exciting polar activities on these trips, and all ships are spacious smaller expedition vessels with 3-4* class ratings. Ranging from 14-23 days, with 134-189 passengers onboard, there's scope for exciting polar activities on these trips, and all ships are spacious mid-sized expedition vessels with 3-4* class ratings. Ranging from 15-17 days, with 110-200 passengers onboard, these trips masterfully combine a true sense of polar adventure with the comfort and cuisine of an elegant 5* experience. Ranging from 12-14 days, with 88-116 passengers onboard, these trips offer an unrivalled spirit of gritty adventure and exploration aboard smaller expedition vessels with 3-4* class ratings. Some people mistakenly think that you'll see more wildlife and extraordinary scenery on a polar circle trip, in fact the opposite is true. South of Port Lockroy, wildlife becomes increasingly sparse and the scenery more austere. 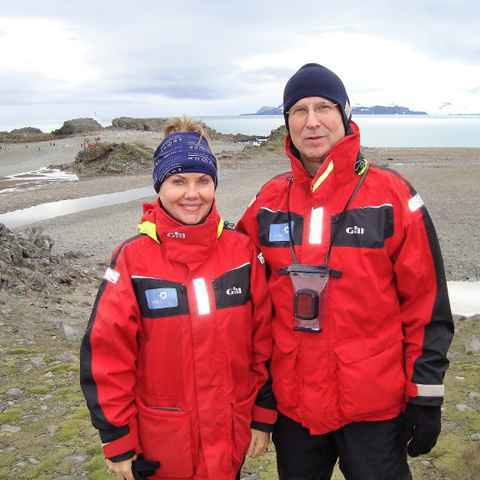 Where do we cross the Antarctic Circle? The true Antarctic circle is crossed at 66 degrees south, although there are technically two Antarctic Circles and the first is found at 65 degrees south. The actual point at which you cross at 65 degrees south is whilst you're cruising along the Lemaire Channel, a silent, narrow body of water which is bordered by snowy, mountainous, terrain. Cruises that take you across the Antarctic Circle at 66 degrees south will cross whilst cruising along the Antarctic Sound, a body of water stretching some 30 miles with awe-inspiring tabular icebergs and impressive walls of towering ice. Will we experience the 'midnight sun'? The term 'midnight sun' is the term given to the phenomenon of twenty-four consecutive hours of sunlight which occurs south of the Antarctic Circle during the summer months. During this time the sun never sets but describes circles in the sky, gradually spiralling higher until it reaches its zenith on the summer solstice (22nd December). Midnight Sun can actually be experienced up to 90 kilometres outside of the Polar Circle, however if you do reach it you will certainly experience this strange phenomenon. Such long days, while being novel, also have the benefit of allowing you to observe your magnificent surroundings and the wildlife at all hours. All cabins are fitted out with black out blinds on the windows. Read Swoop's Guides to discover how the weather changes through the Seasons and what the wildlife is doing throughout the different months.